In 1858, 150 years ago, Louisville, Kentucky was the third U.S. city to establish a paid fire department. Just over 100 years ago, in 1905, the city purchased its first piece of motorized equipment. 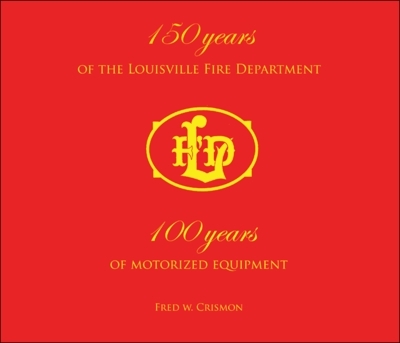 To celebrate these events, author Fred Crismon and Butler Books have published a volume describing the motorized vehicles which the city's firefighters have used over the years to protect its citizens. The equipment is captured in 250 color and black and white photographs, most of which have never before been published. Included are aerial ladder, pumper, rescue, salvage, chemical, water tower, and even service trucks, covering a span which goes from the most primitive automotive designs to the latest technology available.